Note: A minimum quantity of 1104 must be ordered, and in units of 12 thereafter. 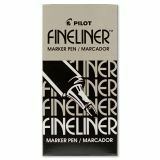 Pilot Fineliner Felt Tip Pen - Fineliner markers feature an acrylic fiber tip that writes a 0.7mm point stroke. 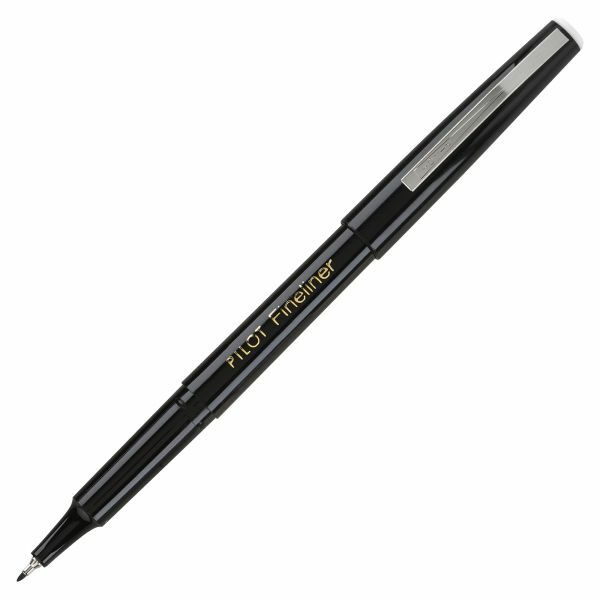 Tip is durable enough to make carbon copies. Airtight cap prevents evaporation. Clip on the cap easily slips onto pockets, notebooks and more.